In the Twenties the young Bettina studied in Paris before going back to New York where she would join the staff of editors of Vogue. Ten years later, thanks to her fluent French, she was sent to Paris as a correspondent by the prestigious fashion magazine. The young girl is now a woman who, on the eve of the Second World War, will discover the blossoming heart of the mythical «haute couture». Then came the phoney war she witnessed as a tourist and a volunteer for the Red Cross. She had become a close friend of Schiaparelli, Christian Dior or Chanel and back in the United States in the Fifties she published her memoirs. They are brilliant, accurate, precise, funny and flashing. Today they have eventually been translated into French and represent one of the most exceptional literary documents about last century Fashion. Arthur Dreyfus is a writer and a journalist. His novels have been published by Gallimard, among them his latest work : History of my sexuality. 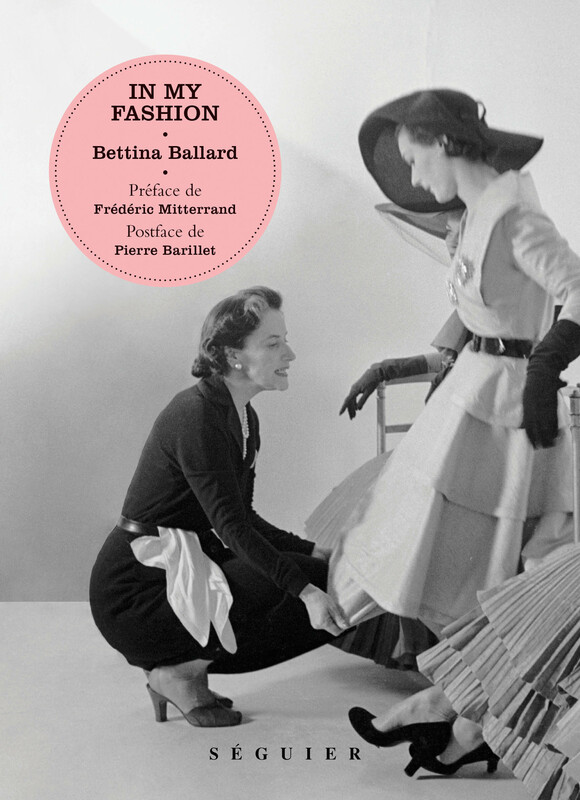 Programmed for September 2015, his new book deals with the history of fashion throughout 101 dresses of the Museum of Decorative Arts of Paris, entitled 101 Robes, published by Flammarion.